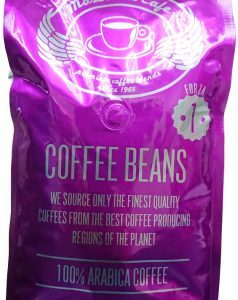 A milder version of Forza espresso blend, designed for the espresso drinker that prefers a less intense approach to coffee, but still seeks perfection in coffee taste. 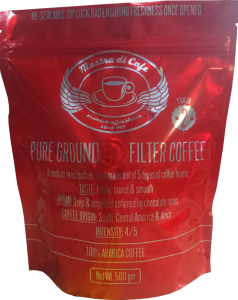 A dark roasted coffee mixed with lighter roasted coffees that offer a smooth & enjoyable taste accompanied by rich crema. 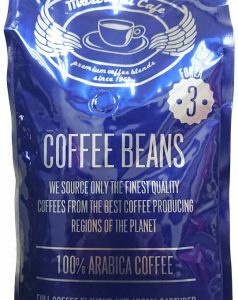 A long roast blend of a series of Arabica coffees and top quality Robusta, in an aromatic and intense blend, that leaves no room for light notes. 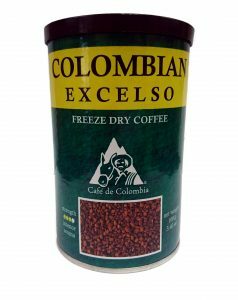 A fully bodied creamy and bitter but well balanced sensation.. 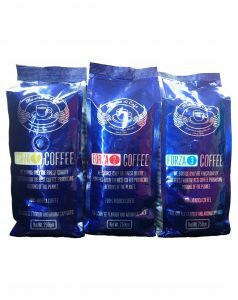 This coffee blend is of highest quality, made with passion and absolute obsession towards the creation of the ultimate coffee sensation that coffee connoisseurs want. 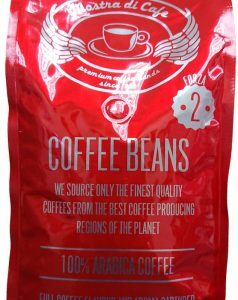 An aromatic – full body coffee blend, made for the coffee drinker who enjoys mild palate sensations. 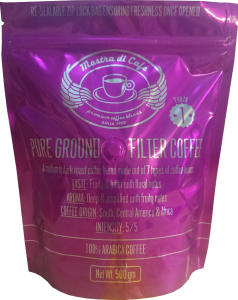 An elegant and balanced coffee blend, full of aroma & flavour. 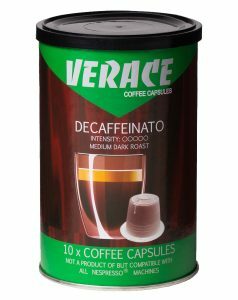 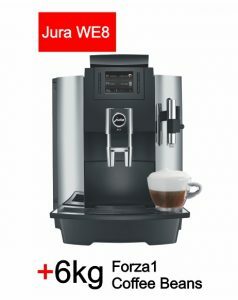 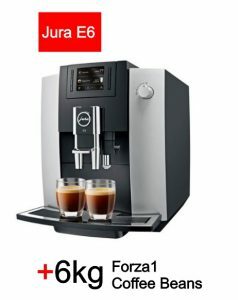 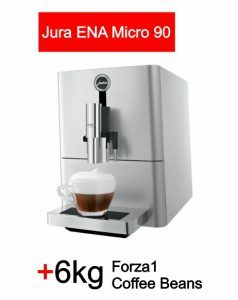 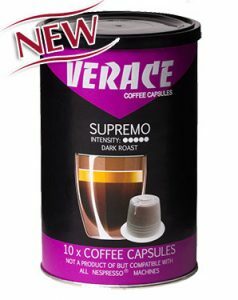 Designed for the coffee drinker who enjoys coffee but could do without the caffeine. 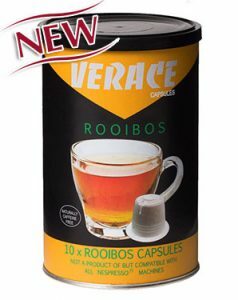 A refreshing blend of red bush leaves (the botanical name is Aspalathus linearis), collected from different parts of one of the most beautiful places in South Africa – Western Cape. 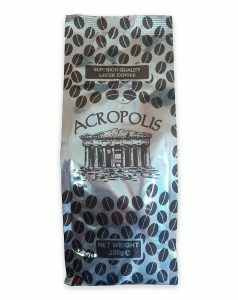 A selection of 100% Arabica coffees perfectly blended, resulting in a fully bodied aroma and rich crema Greek coffee blend. 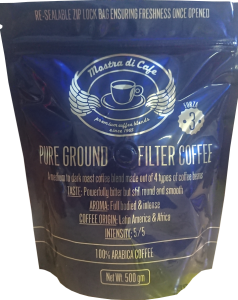 Lightly roasted and finely ground ensuring smooth taste. Finesso, Medio or Decaffeinato coffee capsules packed in air tight packs of 50. there are 5 packs in a box. 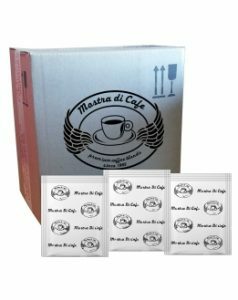 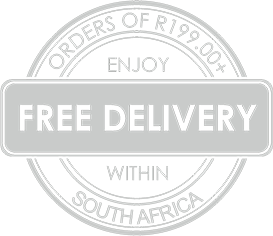 The “easy to tare and open” sachet that works best for many catering & hospitality operations. 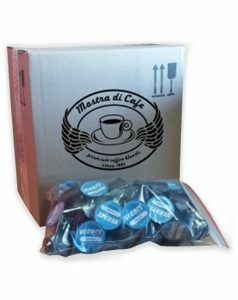 250gm of Forza 1 + 250gm of Forza 2 + 250gm of Forza 3 coffee beans – a sample pack arrangement for you to try all three coffee bean blends.